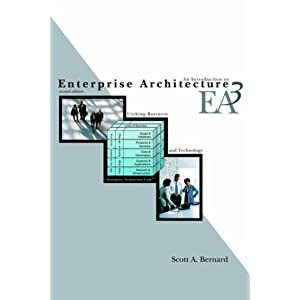 The Enterprise Architecture Framework describes how an Enterprise Architecture, consisting of real information, people, applications, business processes, technology and infrastructure, can be modelled in its entirety. 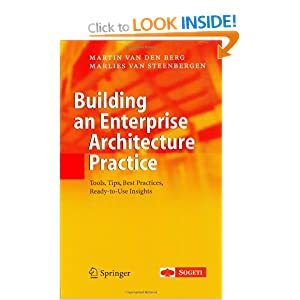 The Enterprise Architecture Framework is simply a means of structuring and classifying architecture models and views. 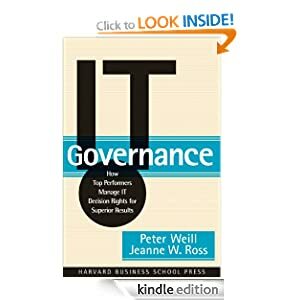 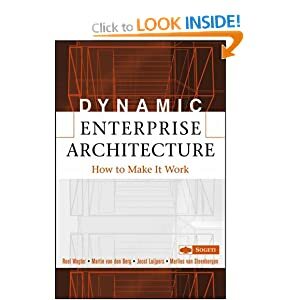 Given the potentially large number of different models required for document an Enterprise Architecture, there is a risk of repetition or oversight, and potentially difficulty in finding a specific model. 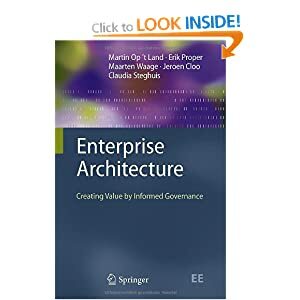 The Enterprise Architecture Framework makes it easier to understand what architecture work has been completed because it imposes a common structure to the architecture deliverables. 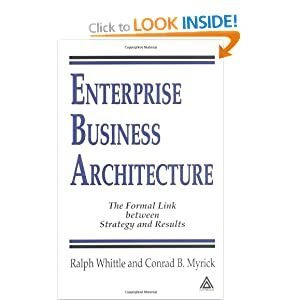 Describes the different Enterprise Architecture Domains. 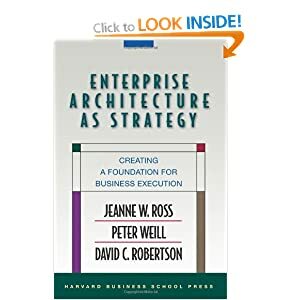 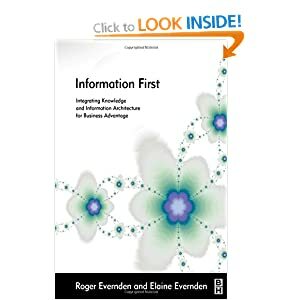 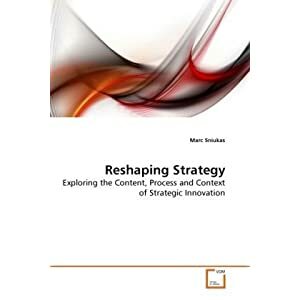 Describes the different layers of Enterprise Architecture models, views from the viewpoint of different stakeholders. 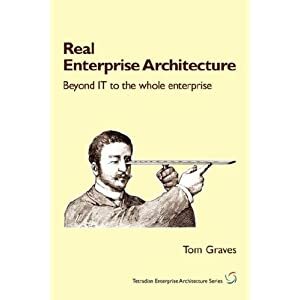 Tailored cross domain views on the Enterprise Architecture Blueprint for various stakeholders. 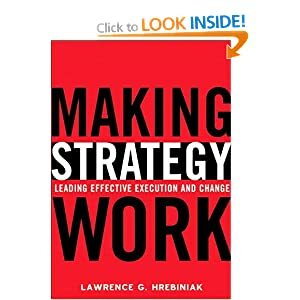 It’s one thing having a framework or a process to develop one (e.g. 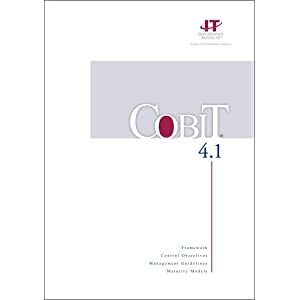 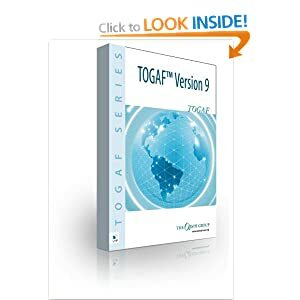 TOGAF) but without a metamodel can you ever hope to constrain diversity, improve consistency and maximise the odds of exchange of ADs/models with others? 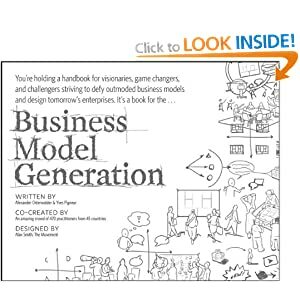 Biassed of course – have just released an EA framework – TRAK – as open source based on MODAF 1.2. 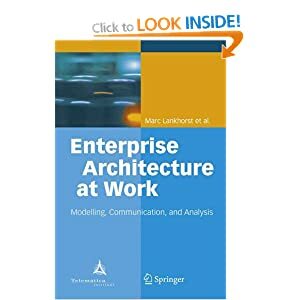 See http://trakmetamodel.sourceforge.net (and 3 other parts on SF). 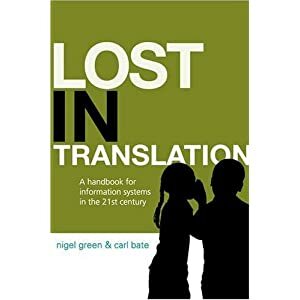 Now sponsored/adopted by the UK department of Transport as part of a major systems engineering push.